You enjoy having steady manicure, but you do not know how to remove shellac at home, do you? We suggest trying 4 methods and instructions on how to do it. Steady, beautiful manicure, which is not afraid of everyday stresses like washing the dishes and floors – is a dream of the most modern women. Nail-specialists satisfied their wish by creating a unique hybrid of nail polish and gel. This hybrid is called “shellac”. The cover is put on the previously prepared nails like nail polish and as soon as it gets dry it remains there like gel. Tremendous color palette allows choosing any color shade. The firmness of such manicure usually lasts up to 3 weeks. You start wondering with the help of what equipment and how to remove shellac at home, lest you had to go to the salon again. Let’s try to discover how to do it. Is it possible to remove shellac at home? It is definitely possible, if you get ready to do it in a good way. First of all you need to buy the needed equipment and materials, without which you won’t be able to do this procedure. Mind that you should not cut off the cover with the file like you do with gel. Firstly, there is a risk of injuring nail-plates. Secondly, there are much easier ways how you are able to change the cover. How to remove shellac at home? 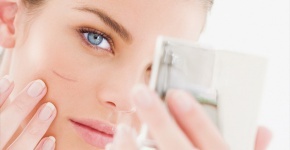 At home, you may use not only special professional remover, but replace it with a more budget product. For example, try nail-polish remover, which contains acetone. If it does not contain acetone, you will not succeed in removing such cover as shellac. Manicure will probably just lose its shine, but will definitely stay there. It’s not advisable to cut shellac off with the file. Firstly, without appropriate skills, you risk cutting off your natural plate. Secondly, by inadvertence you might injure your cuticle and infect it. Shellac differs from other gel-polishes by the fact that it does not require been marked with the file before you finally remove it. There is no need to cut off the shine, you should simply follow the instructions and the procedure with definitely take you little time and efforts and, what’s more, it is sure to be safe. First of all, you must wash your hands with soap in order to remove the extra fat from hands and nails. Moreover, you may additionally apply disinfection (pure alcohol will perfectly suit), and remove shine from your manicure by nail-polish remover. Cut them in halves and temporary put them aside. Get ready with the foil. 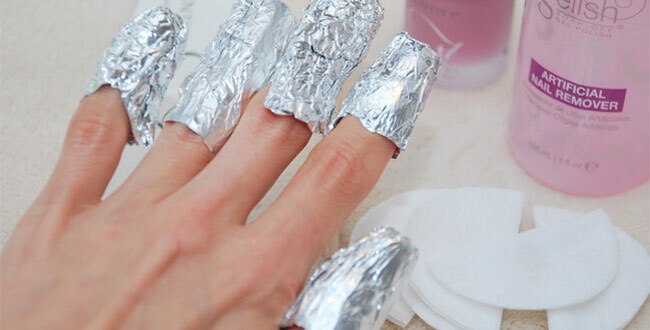 Cut the foil on 10 equal big pieces (give or take 7 cm x 7 cm) for each finger. Moisten cotton discs with remover. At first, process 5 discs for one hand. 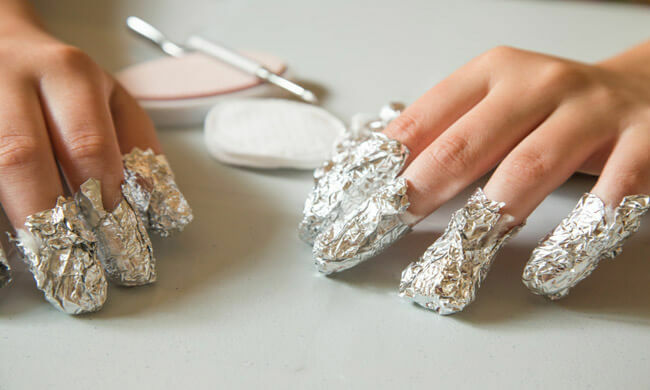 Apply cotton discs to the nails and fix them with foil. Besides, you may use special clips for gel-polish removing. They work according to the same principle the foil does, they fix cotton discs. It is required to fasten the reaction and to prevent the remover’s evaporation. This amount of time is quite enough for the cover to become soft. Take off the foil and cotton discs one by one from every finger in turns. As soon as you removed foil, remove the soft cover with the orange stick. Do not push on the plate. If shellac cannot be removed from the first try, put back the cotton wool and the foil. File the nails with a nail polishing file or a buff. This is likely to help you remove the rest of shellac and add matte appearance and smoothness to your nails. After you removed shellac from all nails, you must strengthen them. For example, take the renewing hand soak bowl or make a mask with iodine. Apply oil for cuticle at the final stage. Besides, you may use nutritional hand cream as well. How to remove shellac at home with the help of acetone? 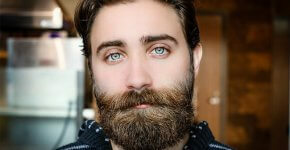 At home, you can replace the professional remover with acetone. The technique of how you will remove the manicure remains the same. If you use pure acetone, try to apply it to only to your nails-plates, and never touch your skin around them. Firstly, this is due to the fact that acetone dries your skin very much. Some people are even allergic to it. Secondly, in order to decrease the irritated zone. As soon as you removed shellac at home, you need to learn how to restore and hydrate your nails. 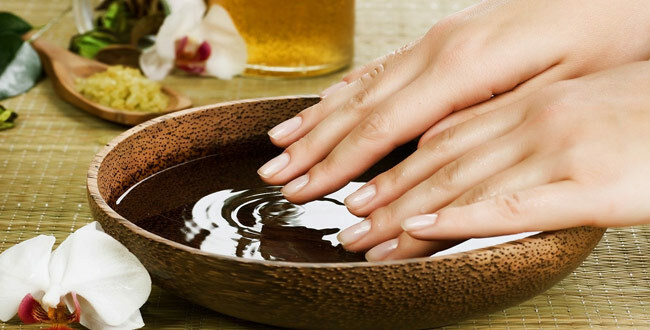 In order to hydrate and nourish your nails after removing shellac at home, you can take a hand soak bowl with iodine. Take a bowl with warm water and add few drops of iodine and lemon juice there. Put your fingers in the water for 15 minutes. Then, dry your nails naturally. For the night you should apply the mixture of sea salt and iodine. Such mask is sure to strengthen your nails, make them elastic and strong. Besides, such double restoring is likely to free the nail-plates from harmful elements, which acetone contained. How to remove shellac at home without acetone? If you have no acetone at hand, you may replace it with isopropyl alcohol (IPA). It is sold in various hardware stores, because it’s mainly used in different labor activities. Be very careful with this thing, because it has not only strong smell, but can also induce irritations on your skin. It is also applied to the cotton discs and then fixed with foil on the fingers in order to remove shellac at home. It’s preferable that alcohol did not touch your skin. 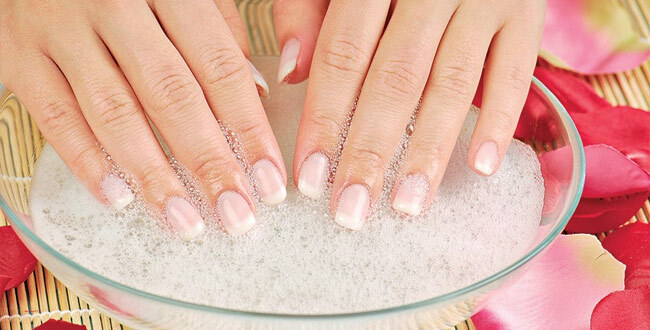 You should keep the cotton wool on the nails-plates not more than for 15 minutes. How to remove shellac at home without foil? How to remove shellac at home, if you have no foil? Firstly, it may be replaced with food wrap. It does not let the air, which preserves the reaction speed, and it does not influence on the time needed to remove shellac. a buff or a polishing file. Before you remove shellac at home, you must thoroughly wash your hands. Put any product to remove shellac in a small bowl. Apply the fatty cream to the cuticles and the side shafts or oil them with cuticle oil. Wrap your fingers with a soft adhesive backing (such as, plaster). Put your nails in the bowl for 7 – 15 minutes. Unwrap at first the first finger and remove the cover with an orange stick. It must come off like a thin tape. Then, you should do the same thing with every finger in turn. Make a hand soak bowl to renew and restore your nails. Now, we figured out how to remove shellac at home. Do not use industrial acetone. It is sure to injure your cuticles and damage the skin around your nails. When you remove a cotton disc, do it with rotating movements. It will help to easier remove shellac. If there is no foil at home, you may use simple hair ties to fix the cotton pads. If your skin is extremely sensitive to acetone, you’d better remove the cover in salon. After suchlike procedures, you should do a hand mask. This way you’ll help your skin to renew and make your skin silky and soft. Now you know all details of how to remove shellac at home. This is rather easy and quick, that’s why you do not need to go to salon every time, but begin making your new manicure at once. How to Apply Lipstick Correctly?